If you want to find a reputable home cleaning firm nearby, your search is over because you have landed on this page. Myhome Cleaning provides excellent cleaning services in the neighbourhood, as well as good customer support and competitive fees. Your house in Bonbeach can become a calm, clean and pleasant place to spend your day, and you do not have to bother with cleaning your house again after you contact us. The cleaners we use are all professional and experienced and will make your house look like you have recently moved in. Click on the link to see the different services we provide. Do you find it too time-consuming to keep your home clean? Are you sick of coming home from work to a messy home? There’s no need to worry anymore because we are here to assist! By using our professional cleaning service, you can avoid the stress of cleaning and let us deal with everything. Now, rather than cleaning your property, you can have a much-deserved rest and allow our cleaners to make your home look as good as new. Springtime is an excellent time to clean your house. However, most people lack time to do this properly in today’s busy world. Thankfully, help is at hand! If you are a Bonbeach resident and have ever said to yourself is there a reliable cleaning firm near me, Myhome Cleaning will give your property a meticulous and thorough clean during the spring. 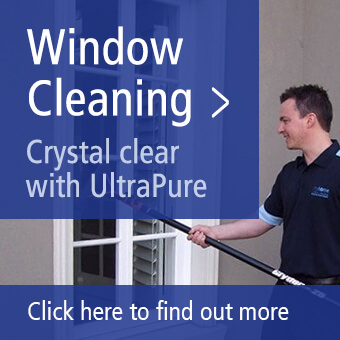 We will happily scrub your house from top to toe, and leave it glistening and spotless in time for the spring months. We will leave no stone unturned to make sure that your home looks smart. With our help, you can make the most of spring by having a drink or two in your garden, or spend some time with your family by taking the children out to enjoy the outdoor weather. 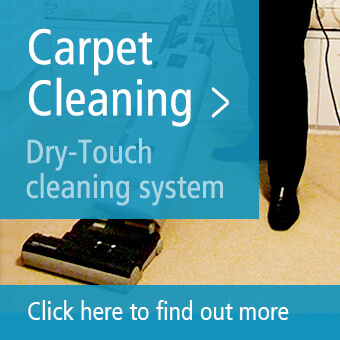 If you want a more specialised service, such as carpet cleaning, we can offer this as well at Myhome Cleaning. Finally, you can bid farewell to that stubborn stain that will not disappear, because our staff will pull out all the stops to restore your carpets to their former glory. Own a pet that sheds its hair constantly? Do not worry, because our staff will take every hair from your cat or dog out of your carpets. Did your children spill some liquid or paint on the carpet? We will ensure that there is no trace that the stains ever existed. At Myhome Cleaning, we provide the same type of cost-effective, professional, yet top quality service, regardless of your needs. You can choose how frequently to use our cleaners, whether you would like us to visit in fortnightly, monthly or weekly appointments. Whenever is most convenient for you, we can make any changes required to work around your personal timetable. We aim to simplify everything for our customers. To hire our nearby cleaners in Bonbeach, call us on 13 22 31 or type your details into the form below.